The history of purses has evolved since their birth in the 17th century, expanding the choice of shapes, colors, and textiles for the everyday users. 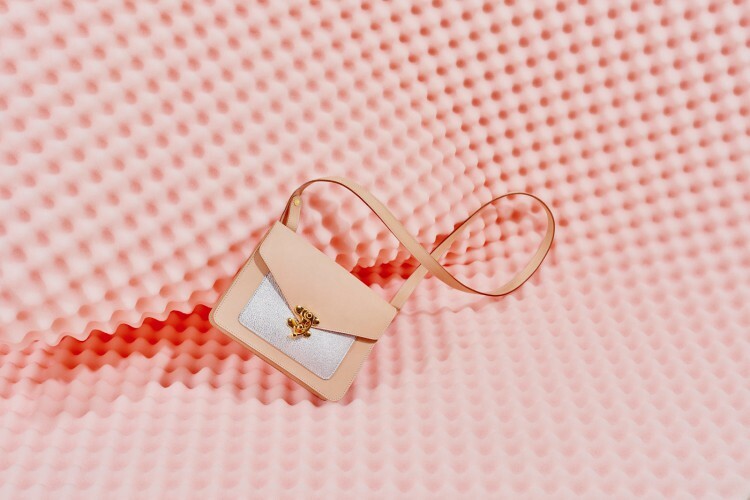 With a competitive market in handbags, one particular designer is catching the eye amongst handbag aficionados. Based in Melbourne, Australia, Du Zen! creates a whole new platform for leather bags. Designer Samantha Rogers uses her background in industrial design to craft fresh, bold designs while incorporating vibrant colors making it both playful and practical. Her close attention to the flawless silhouettes of her designs spawns a multifunctional collection that emits desire. Du Zen! 's collection embodies a smart and trendy look that makes it versatile for all occasions. The collection features wallets, pouches, clutches, backpacks, satchels and bags.